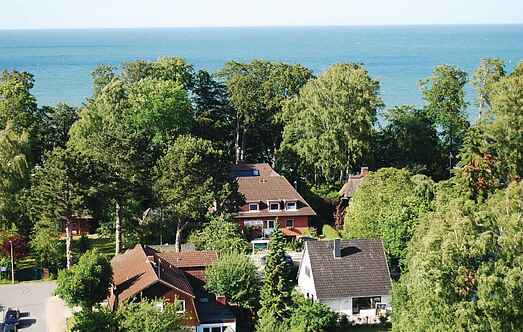 Find a vacation home to rent in Hohwacht from our list of vacation rental properties. 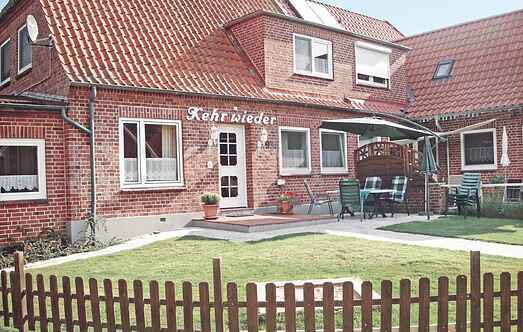 Campaya has over 4 vacation homes available in Hohwacht, which give you the possibility to locate a unique accommodation in Hohwacht which completes your check-list in search for the perfect self catering vacation apartments in Hohwacht or vacation villas in Hohwacht. This small apartment complex is located just 50 metres away from the stairs leading to the beach. The apartments are clean, cosy and individually decorated. This cosy and uniquely designed holiday home near the beach is ideal not only for spending time with family or a group of friends, but also for pursuing individual interests. This small apartment complex is located just 50 metres away from the stairs leading to the beach. The apartments are clean, cosy and uniquely decorated.